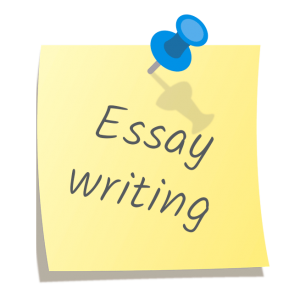 Essays - or what the IB calls ERQ"s (extended response questions) - are important for both Papers 1 and 2.On Paper 1, you have three essay prompts - one from each of the approaches. You have to choose one. The prompts are not the same for SL and HL. On the HL paper, at least one of the prompts will be from one of the HL extensions. It is possible that all three of the questions will come from the extensions.